Ho Ho Ho it's time for the buildup to Christmas and what better way than watching a Santa Claus parade, man that guy is busy but he still takes time to visit with all the good little boys and girls. 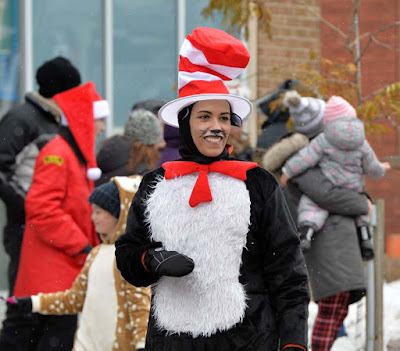 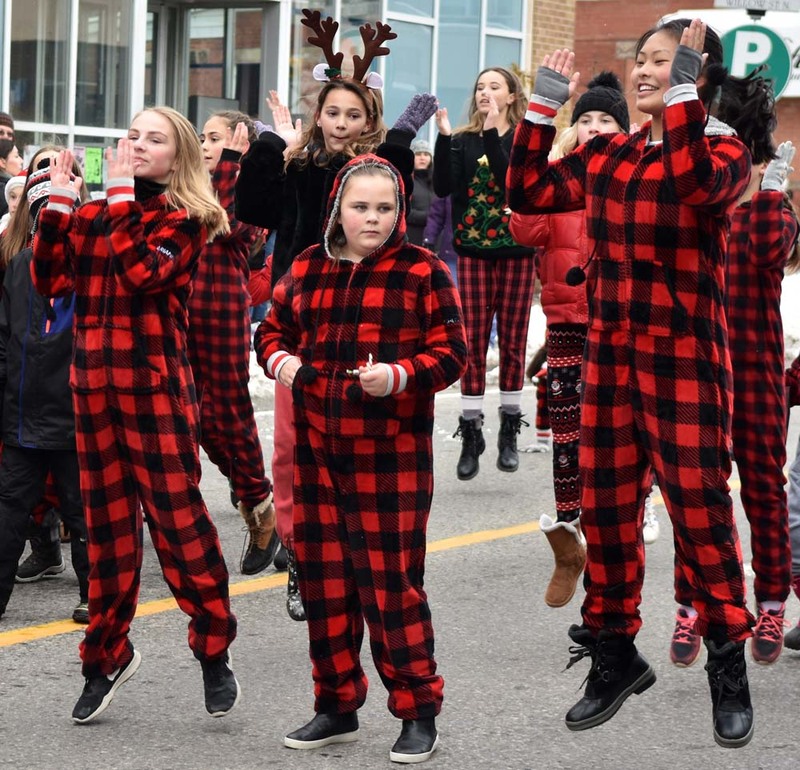 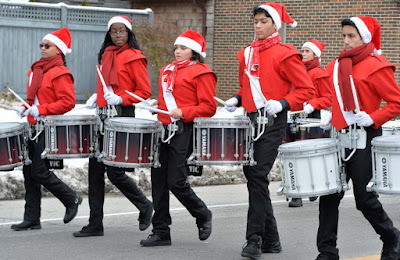 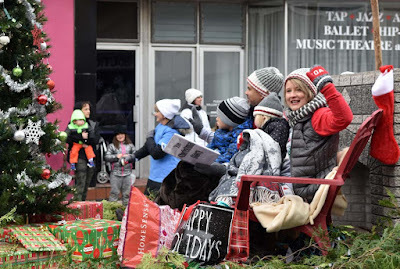 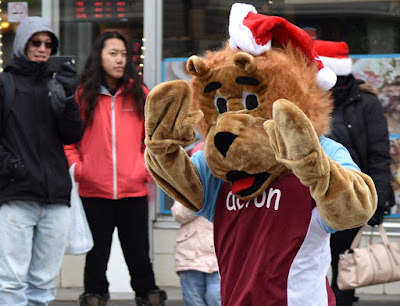 Toronto's Santa Claus Parade is on Sunday, November 18, 2018. 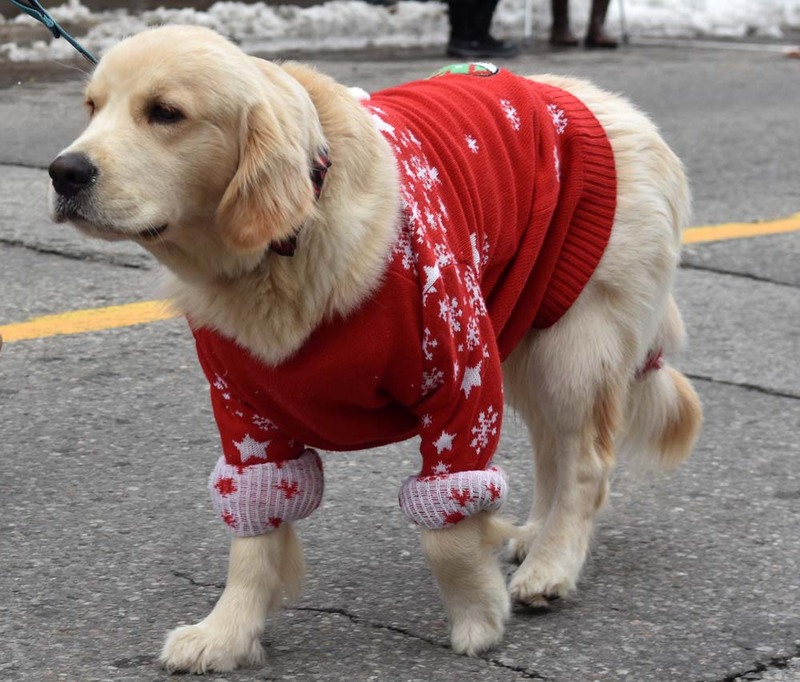 Here are the City of Toronto road closures for the festive events. 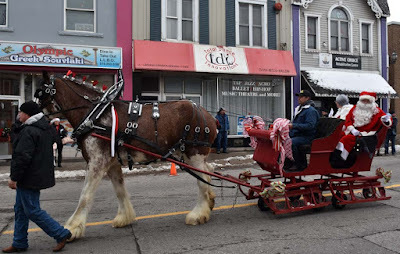 • Front Street East from Jarvis Street to Sherbourne Street from 11 a.m. to 6 p.m.
• Queens Quay East from Lower Jarvis Street to Parliament Street from 2 to 6 p.m.
• Lower Jarvis Street northbound curb lane and laybys from 1 to 6 p.m. 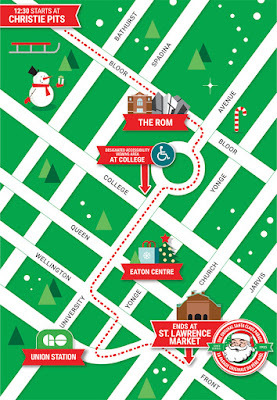 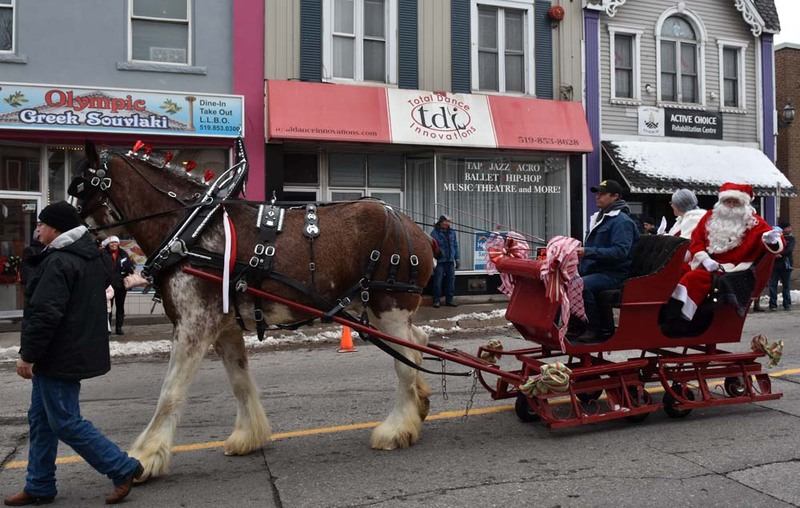 This event will precede the Santa Claus parade and follow the same route, with the following additional closures on Sunday, November 18 from 8 a.m. to 2:30 p.m.
• York Street southbound from University Avenue to Bremner Boulevard. 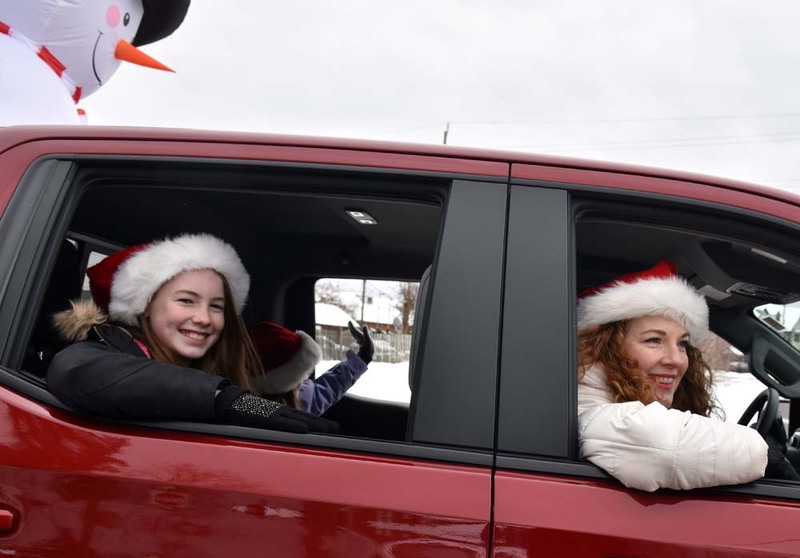 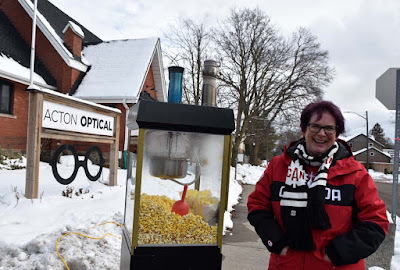 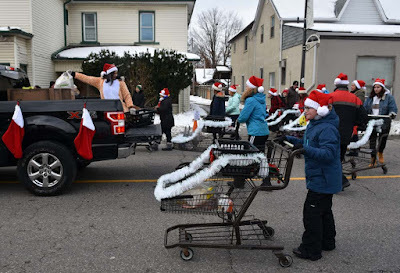 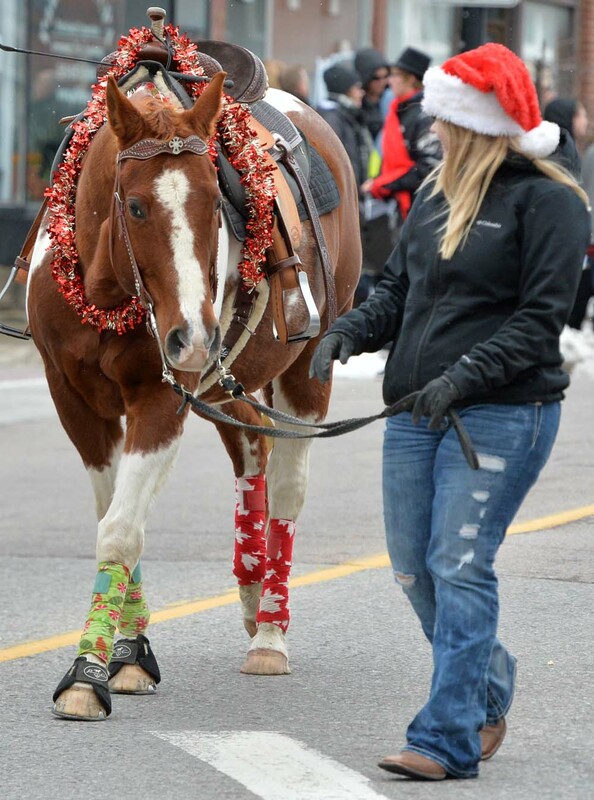 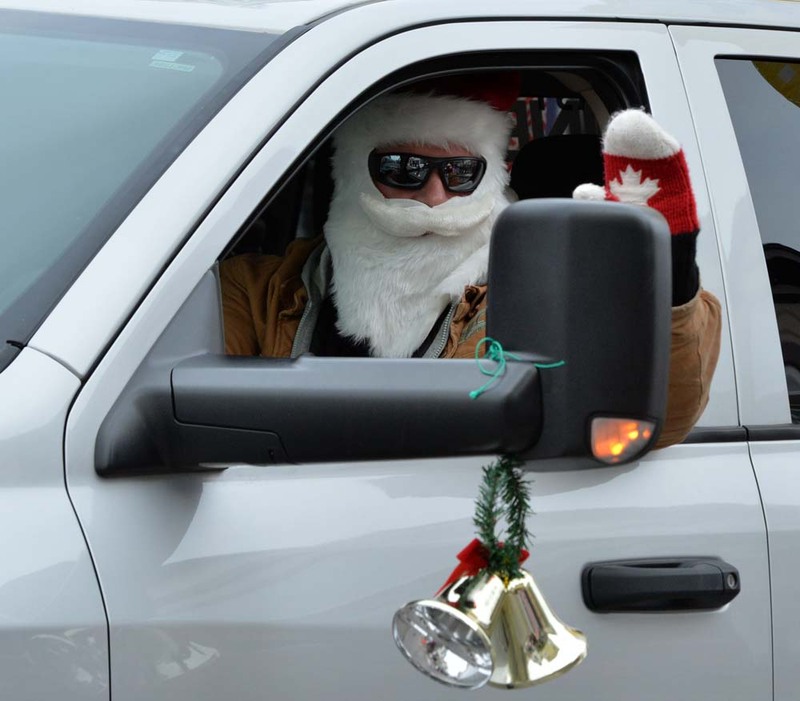 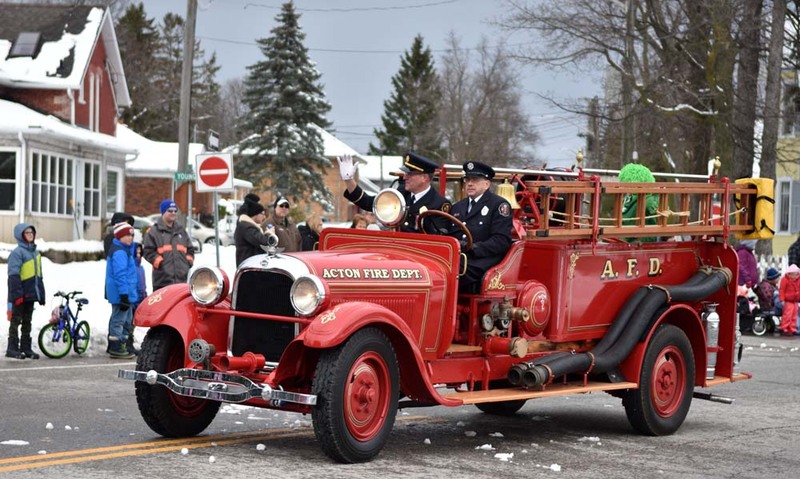 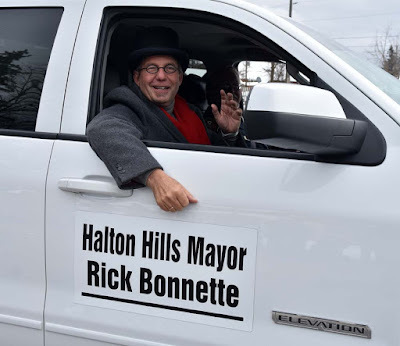 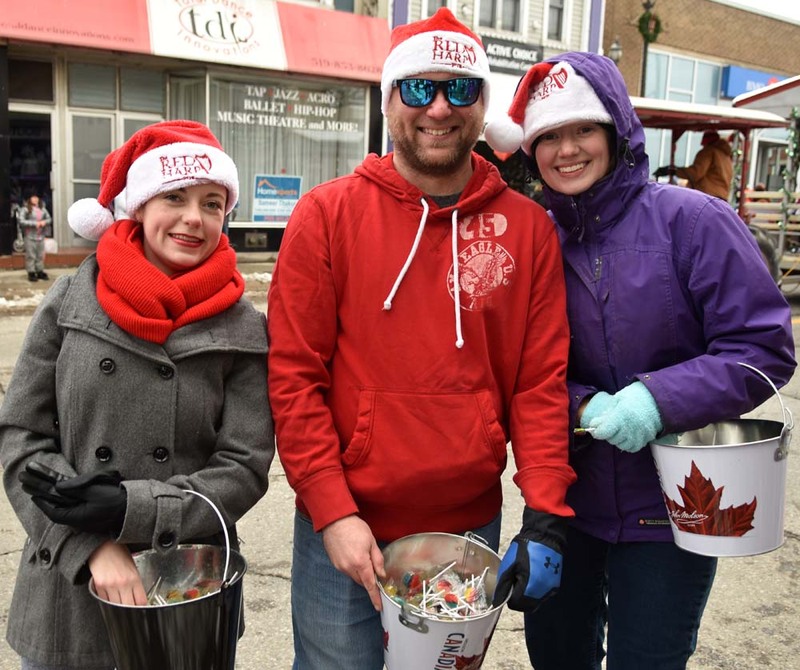 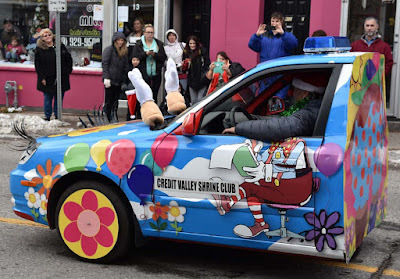 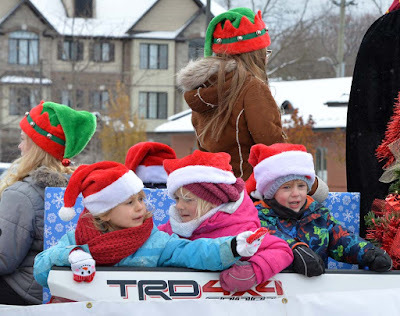 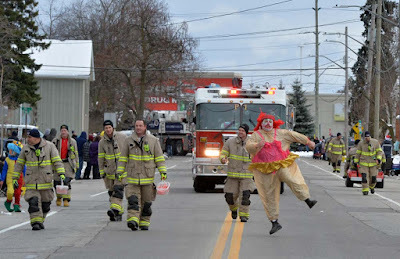 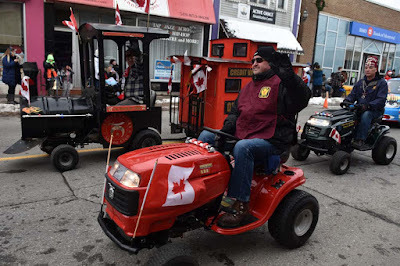 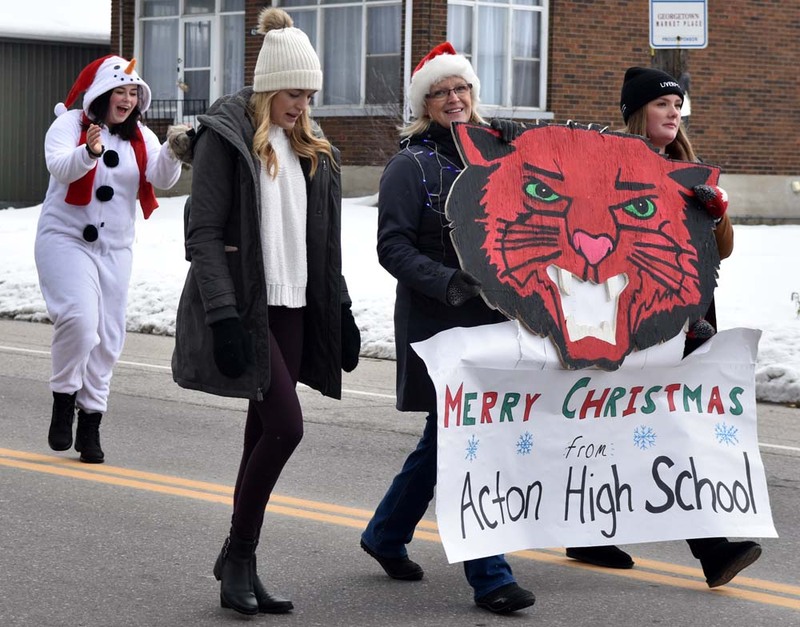 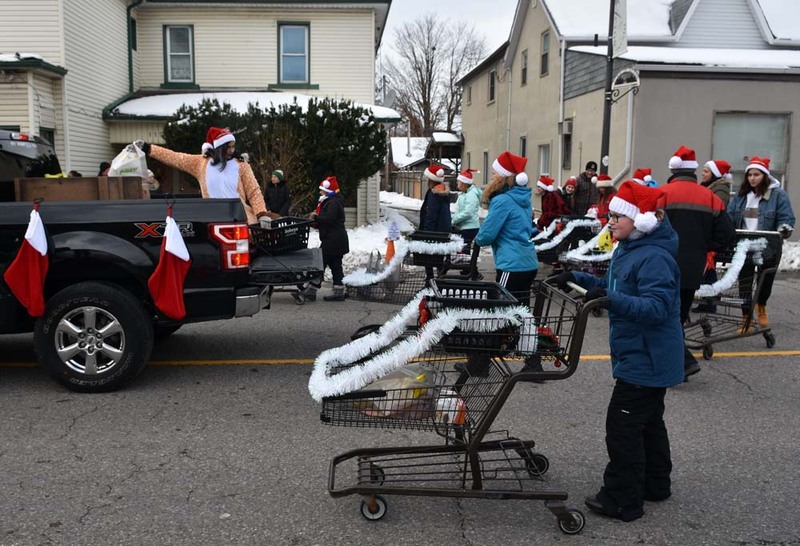 In small town Acton, Ontario we had our Santa Claus Parade on Saturday, November 17. 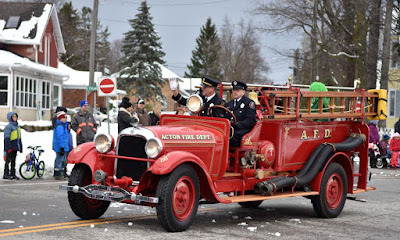 This post includes some pictures of Acton's parade. 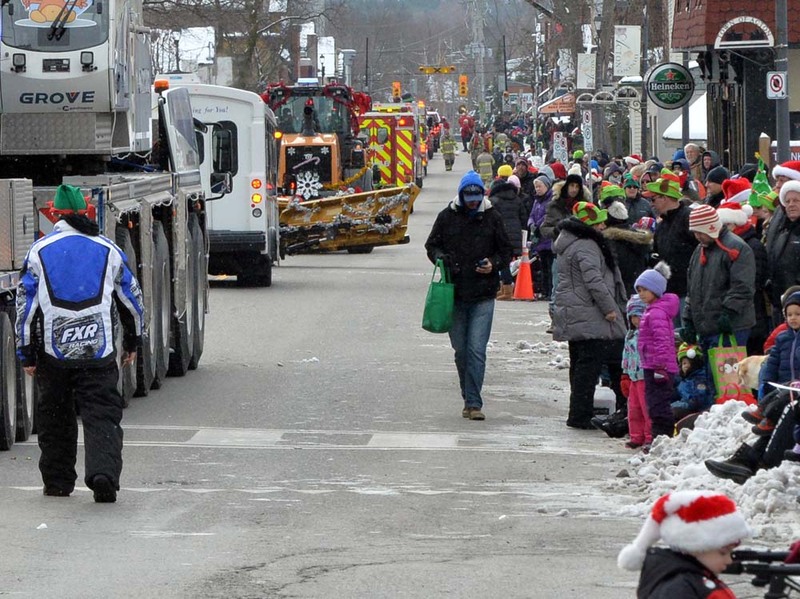 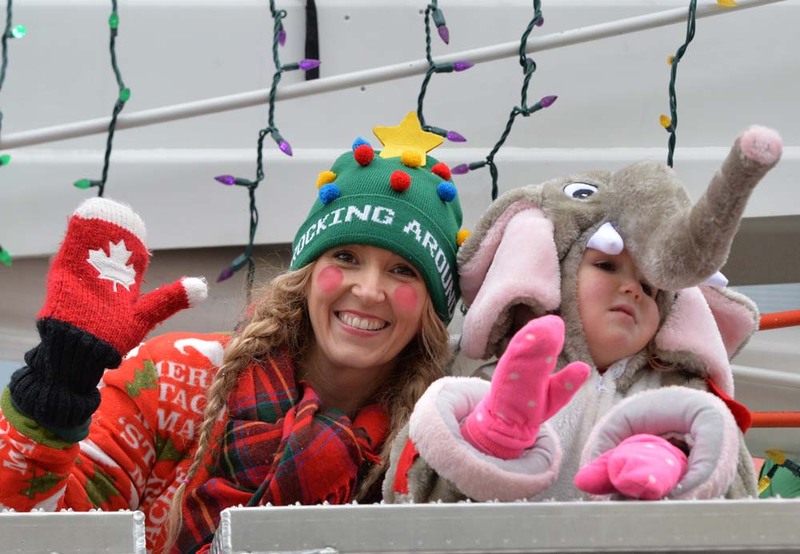 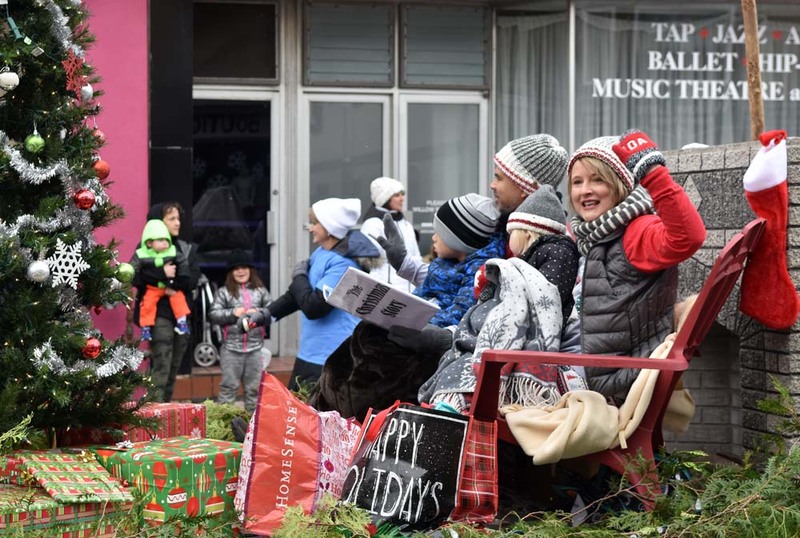 See more of Acton's parade after the jump.